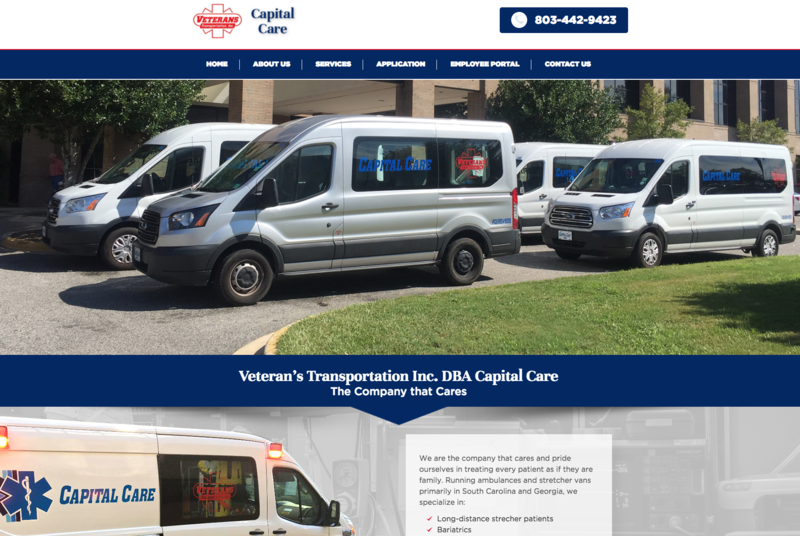 This Aiken County-based company needed a presence on the internet, and we made sure their website design is current and responsive when viewed on a tablet or smart phone. Another need for the administrative side was an internal company portal that was password protected, yet easy to access and update regularly. We made sure that the client was able to use the features of their website, so that it benefits not only current and new customers, but also helps with employee communication! Having trouble communicating with your staff in real time? We have solutions for you! Contact us today to learn how to use your website to interact with customers and employees.